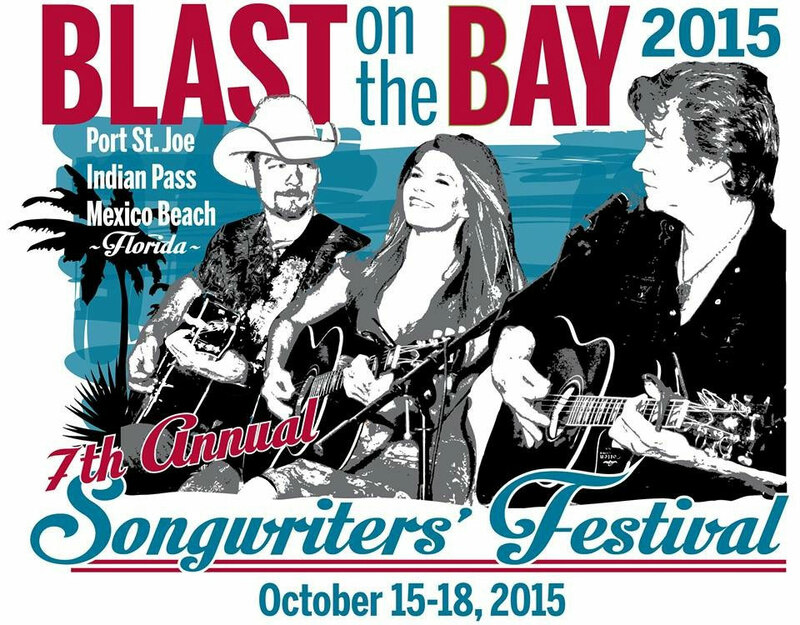 Every year we host two Fall Annual Events in October. Please make sure to join us! 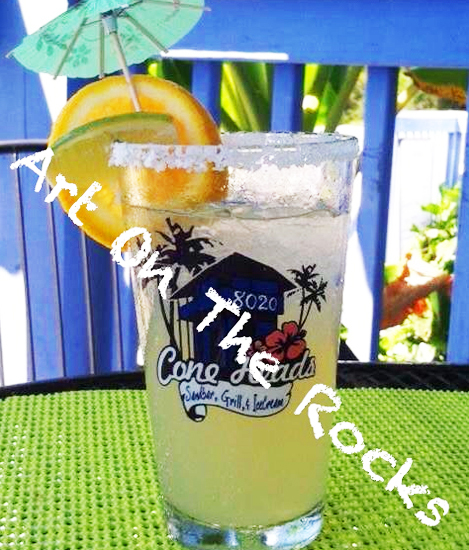 Note: Postponed until further notice.Cone Heads 8020 will be hosting Art On The Rocks. Art On The Rocks is a relaxed paint class where you and your spouse or friends can enjoy an evening of creating your own personal masterpiece as a local artist guides you step-by-step through a featured painting. As you paint, you can order and enjoy some of your favorite beverages and delicious food, while at the same time socializing and making new friends. No experience is necessary, so, it is perfect for beginners. All materials will be provided and participants keep their paintings to proudly display to their friends and family. Sign Up: If interested, please RSVP by sending an email to eat@coneheadseightytwenty.com. Space is limited. Come and join us for some awesome eats and LIVE music. 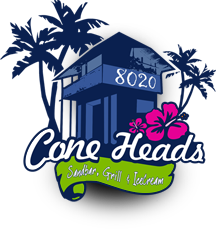 There is always something happening at Cone Heads! Check back here often for more updates and follow us on Facebook.